Brake Drum Pin Bush Coupling, Etc. SIMPLEX Pin Bush Type Flexible Coupling, for Industrial , Dimension/Size: 4" - 50"
- under normal shaft misalignments. 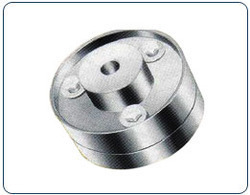 We offer a wide range of pin bush couplings that transmit torque through the high tensile steel bolts. 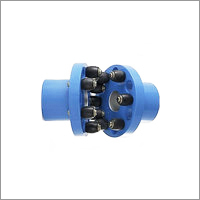 Our flexible pin bush couplings are characterized by high absorbing power of stock loads, are fabricated using high-grade raw material and give long lasting performance. These coupling are successfully used in different industry of our country.